Forever Joma is an exciting new Luxury British Jewellery brand featuring contemporary and classic pieces with a “bright and directional focus”. Created by the same great team behind Joma Jewellery and Katie Loxton, Forever Joma has quickly become a brand to watch as well as one that demonstrates that exquisite quality and design shouldn’t cost the earth. 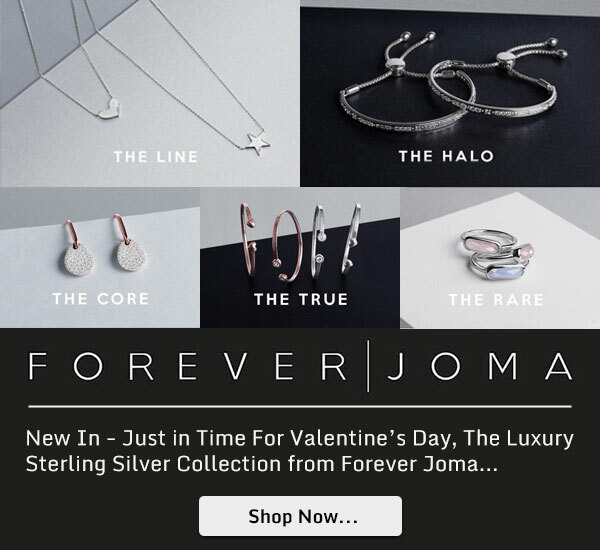 All Forever Joma Jewellery is Sterling Silver, or Rose Gold plating on a Sterling Silver base and comes to you beautifully packaged in official Forever Joma luxury gift packaging. 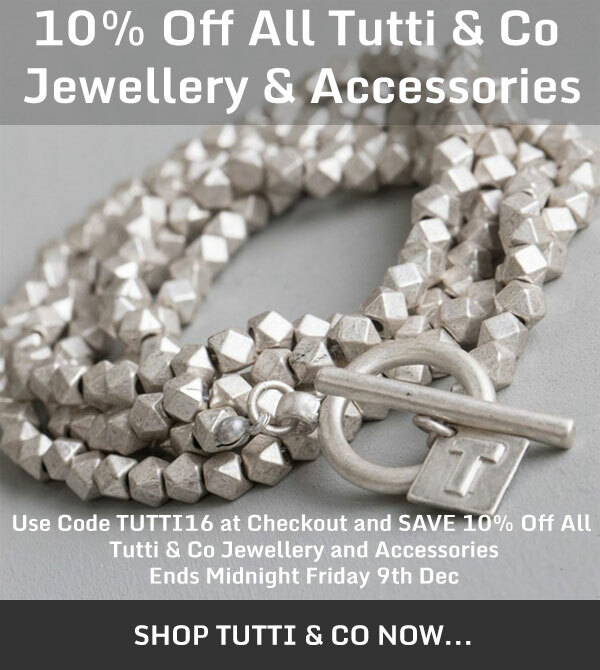 Spend £20 or more on any of our collections and you can Save 10% on all Tutti & Co Jewellery and Accessories when you use coupon code TUTTI16 at Checkout. Effortlessly chic and seriously on trend, our Tutti & Co collection includes the most beautiful silver and gold/bronze statement bracelets, necklaces, bangles, earrings, charms and pendants in stars, hearts and crystal discs, chunky rings, and the softest scarves and luxury ponchos. Offer cannot be used in conjunction with any other discounts or offers. Discount Code valid until midnight Friday 9th December 2016. Basket value must be £20 or more before discount can be applied. 10% Discount Valid against all qualifying Tutti & Co Products. E & OE. 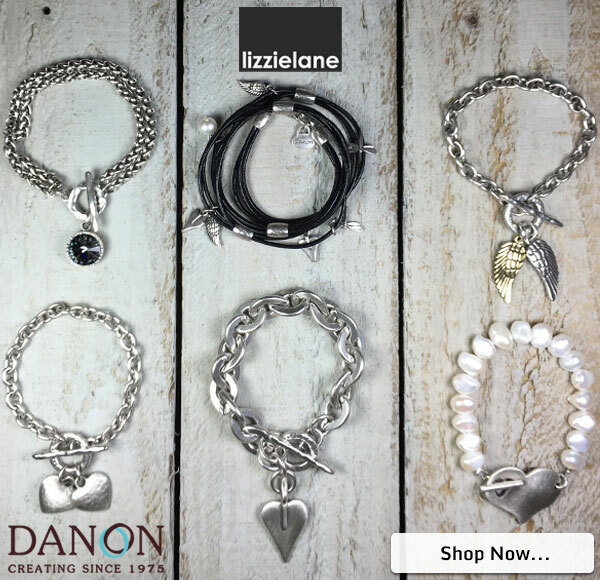 Shop any Danon Bracelet this weekend and save 20%! Decorated and adorned with Danon Signature Hearts, Exquisite Freshwater Pearls, Swarovski Crystals, Angel Wings, Open Hearts, Stars, Flowers, Birds and Dragonflies, all Danon Bracelets are made from pewter with silver, bronze or gold plating. 20% discount already applied to qualifying Danon items and is valid until midnight Monday 21st November 2016 or whilst stocks last. 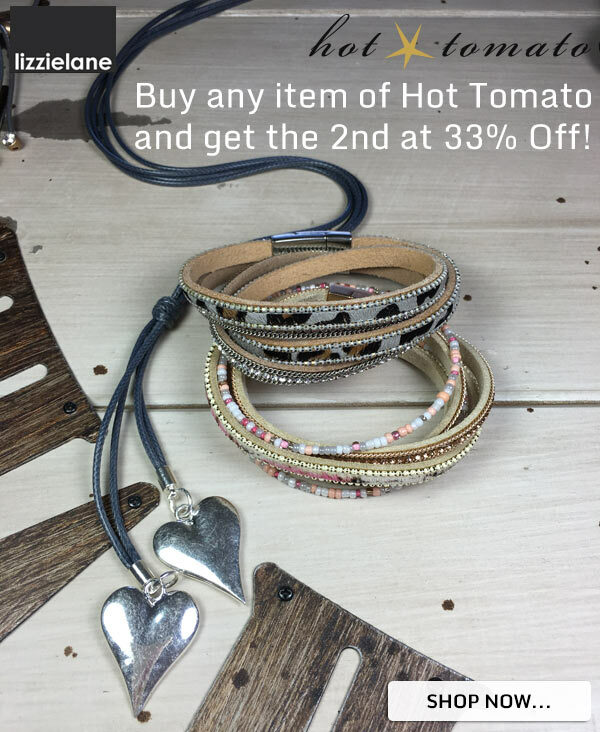 Buy any item of Hot Tomato and get the 2nd at 33% Off! Founded in 2007, Hot Tomato are a UK brand that create beautiful, go-to pieces of jewellery and accessories including their new collections of scarves and bags. Their urban-vintage styling continues to gain a hugely loyal fan base of devotees and Hot Tomato is fast becoming the go-to brand for today’s fashion savvy woman. Discover their latest collection, with unique necklaces, bracelets, earrings, rings scarves as well as their distinctive collection of cowhide and canvas bags. This offer is only applicable on all Hot Tomato items. Promotional offer applies only to qualifying items displayed here. Items that are not displayed within this category do not qualify for the offer, regardless of the nature of the item. 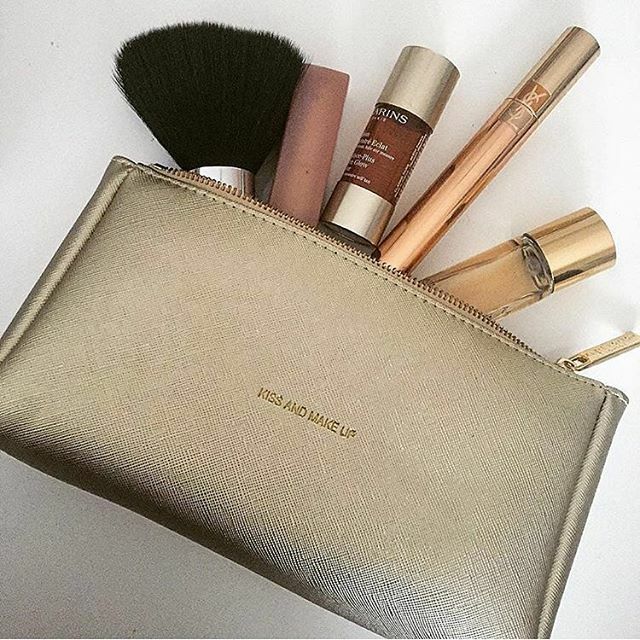 In order to qualify for this promotional offer, the products must be purchased within one order. The 33% discount will be applied automatically to the lowest priced qualifying product, and will be shown on your shopping cart and order confirmation page. The discount cannot be used in conjunction with any other offer. There is no limit as to how many times this promotion can be used, however this offer is subject to availability, and Lizzielane Jewellery reserve the right to amend or terminate the offer at any time, but in any event the offer expires no later than midnight Friday 18th November 2016. Offer has no cash alternative. E & O.E. 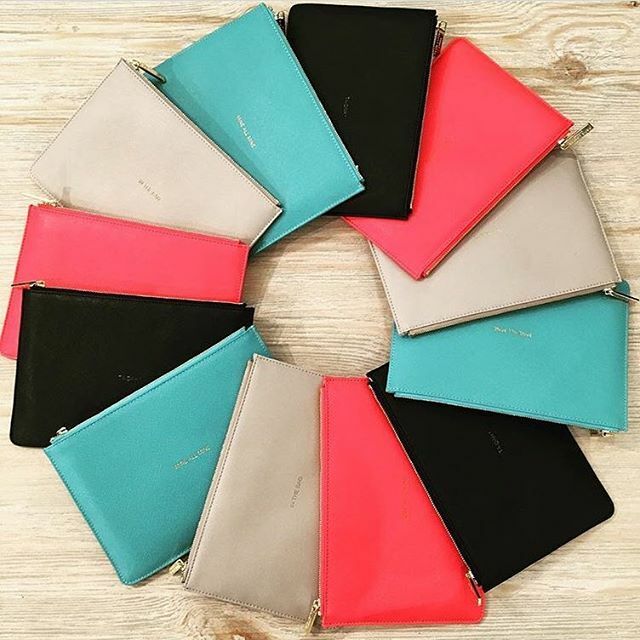 We’re so excited to launch the beautiful new Katie Loxton collection of accessories and we wanted you to be the first to see them! 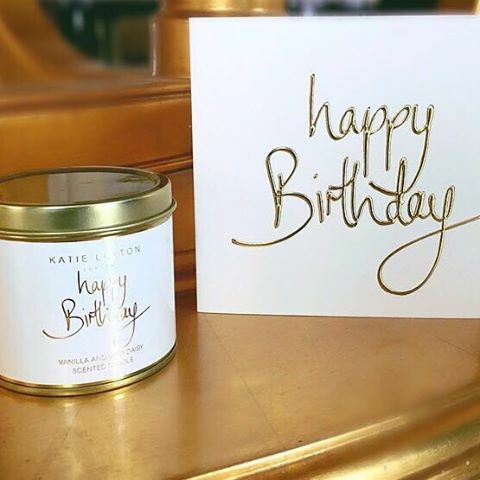 Katie Loxton is the new fashion and home accessories brand from the creators of one of our other favourite brands, Joma Jewellery. Just like Joma, their philosophy is again to offer an affordable collection of fun, sentimental and luxurious products. Scarf season has finally arrived and we can’t wait to show you our gorgeous collection of Katie Loxton, Tutti and Co and Hot Tomato must-have ladies scarves and ponchos. 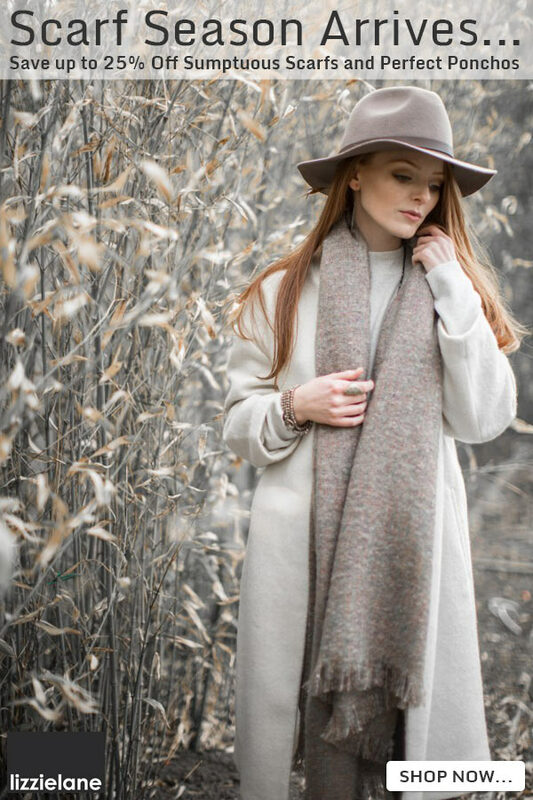 Scarves and Ponchos are the perfect Autumn & Winter accessory and can add the perfect finishing touch to any outfit, so don’t just wear them, flaunt them! Sence Fashion Jewellery is lovingly handmade using natural materials and semi-precious stones for the woman who appreciates the world and it’s beauty. At the forefront of the latest trends, and influenced by the current fashion season, their designs are both modern and unique. Discover new experiences, with unique necklaces, bracelets, earrings, bold chunky rings and charms from the latest collection as well as the timeless classics from their Signature Collection. 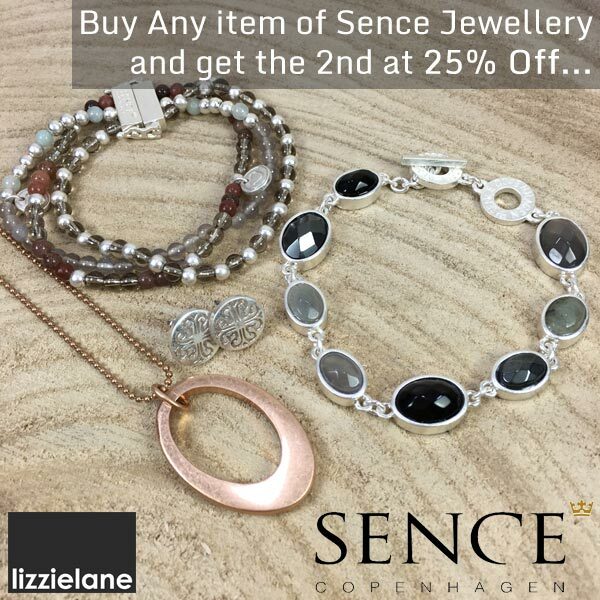 SENCE Copenhagen Jewellery makes it possible for women to change their jewellery with the daily change in clothes and change in colour choice – we want to give women the freedom to play with jewellery in a way that underlines their personal style. Our jewelry is designed Scandinavian designers who have a passion to combine fashion and jewellery. This Weekend Only – Save 15% Off All Orders Plus Free Delivery! 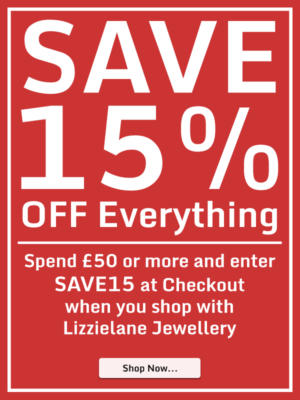 Shop with Lizzielane this weekend and when you spend £50 or more, you can use discount code SAVE15 to save 15% off your total order, PLUS we’ll even ship your order for Free when you select UK Standard Delivery! To claim your 15% discount, make sure you enter SAVE15 where prompted on either the shopping cart or checkout page, but be quick – the discount code expires Midnight on Monday…. Discount cannot be used in conjunction with any other discounts or offers. Code valid until midnight Monday 10th October 2016. Basket value must be £50 or more before discount can be applied. Prices valid whilst stocks last. E & OE.